Throughout the history of professional basketball only a few players have been able to rank as superstars. LeBron James is one such player who has taken basketball to another level with his many records of accomplishments. 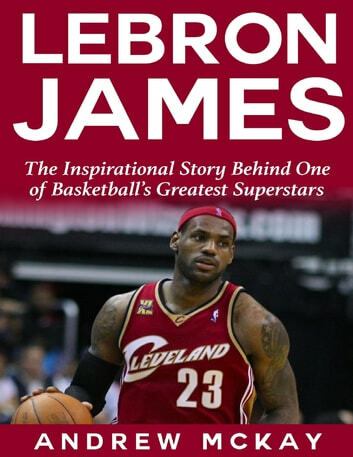 Learn about his inspiring story and with a copy of this book.